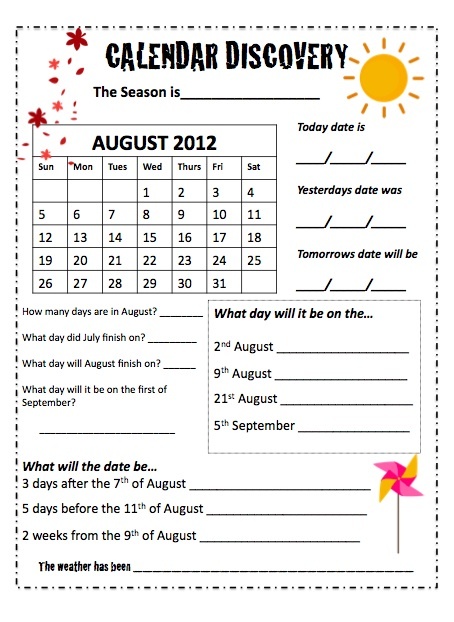 Do the children in your class know how calendars work? Can they count forwards and backwards from a date? 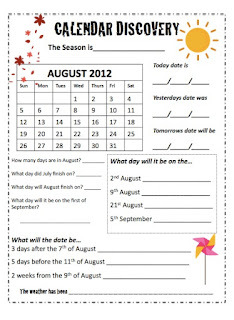 I noticed the children in my class were struggling figuring out the date without looking at a calendar - so I put together this worksheet. I shared it with my colleague then decided to put together a whole pack and share it with all of you! I will email it as a freebie to the first 3 comments! I'd love to have this! This year, I'm determined to use calendar math. After reading about it, I think it will help my class with their numeration skills. Thank you so much for offering the freebie. Thanks for your comment. Could you please forward me your email address so I know where to send the booklet? I missed being the first three, but I wanted to let you know what a great activity. Thank you for sharing. Thanks for your comments! I am more than happy to email it to you anyway! What is your email address? Thanks! 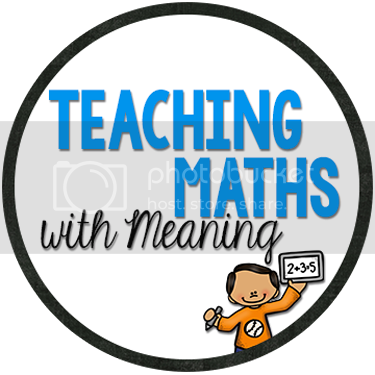 Maths worksheets are much better way to improve maths skills as we know maths required practice and worksheets help us in solving maths problem in a single sheet, it saves time. Thanks for the comment, I totally agree! 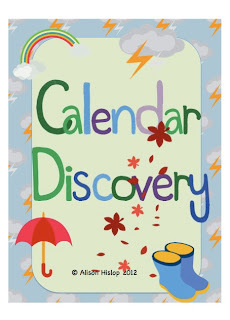 Hi, I homeschool and was searching the web for ways to teach my 7 year old the days of the week, days of the month and months of the year. Your booklet looks like a neat way to make it fun. Hi, I'm a trainee teacher. Thank you for your worksheet. It help me a lot. 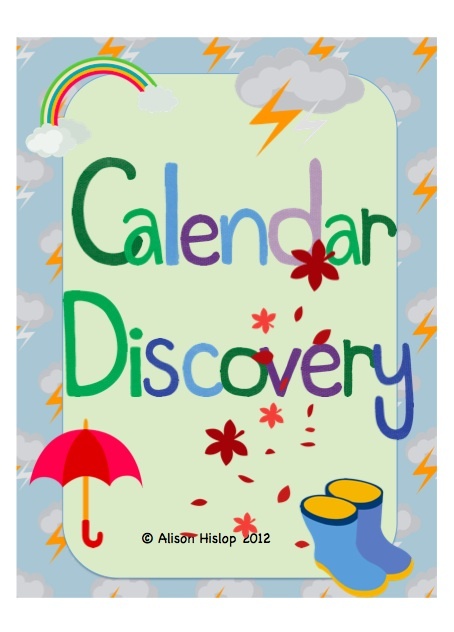 I am a homeschool mom and my youngest is having a hard time with calendars. I love your worksheet and hope this will help him.